The site has a large amount of photographies, many pictures never seen anywhere else, pictures of all races where he competed. 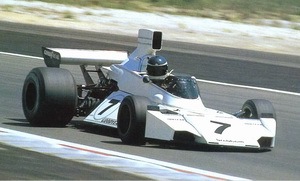 Carlos Alberto Reutemann, born in Santa Fe (Argentina) on April 12, 1942, was a Formula 1 driver from 1972 to 1982. 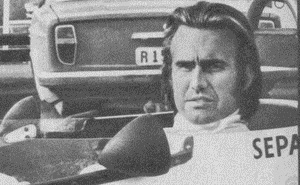 He was a great driver, Nicknamed "Lole", was cerebral, fast, and a knight of the tracks. 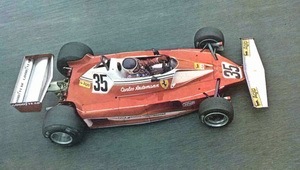 In his career at the highest level won 12 races, 2 without points and 6 pole positions, in 144 races.